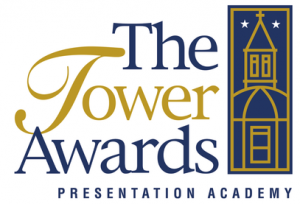 (June 7, 2018) – Presentation Academy will honor the recipients of its 2018 Tower Awards during an annual awards dinner at 6 p.m. on Thursday, Oct. 18, 2018 in the ballroom of the Louisville Marriott Downtown, 280 West Jefferson Street. 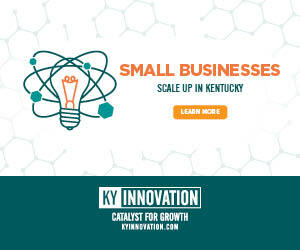 Now in its 23rd year, the Tower Awards is an annual mission-driven event honoring women leaders in their fields and highlighting the contributions and talents of these role models to Presentation Academy students and the Kentuckiana community. For the first time in the program’s history, the Tower Awards will honor a male, who will be presented with a Lifetime Achievement Award. Stacey Spencer ’88, founder and owner of Teen Tyme Productions, Inc. The Tower Awards serves as a catalyst to open the doors for all young women to experience a Presentation Academy education. All proceeds from this fundraiser go to the school’s tuition assistance program, and since inception, this event has raised over $2.5 million.